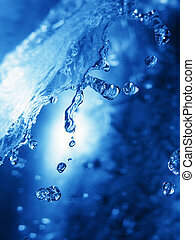 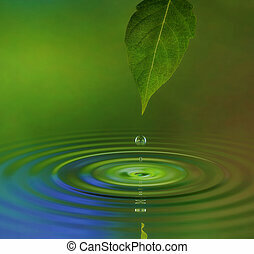 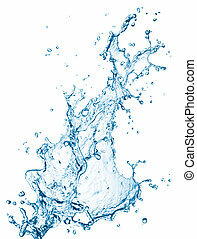 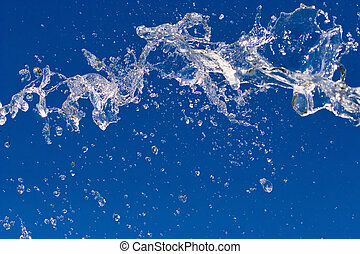 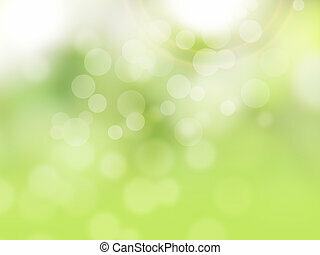 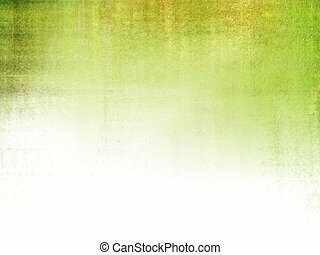 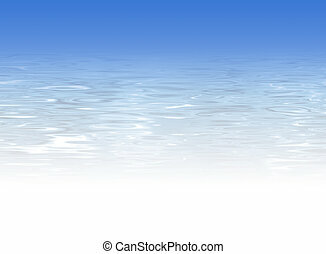 Abstract fresh water background. 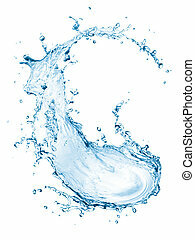 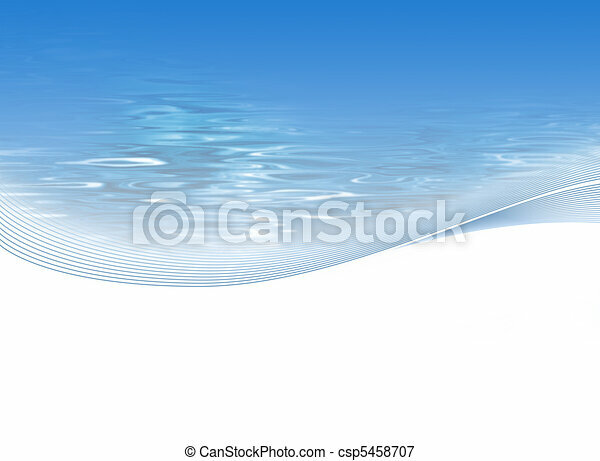 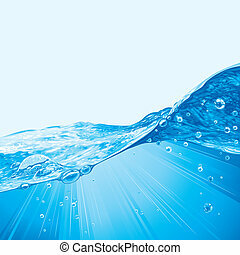 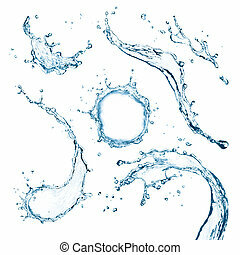 Water illustration with light blue wavy water texture and white space. 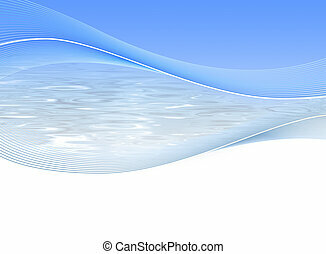 Water illustration with light blue wavy water texture and white space. 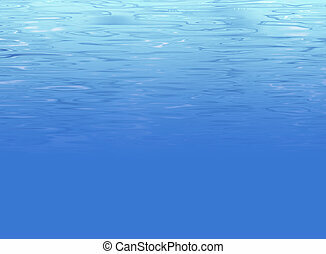 Clean fresh underwater illustration with seabed and water surface. 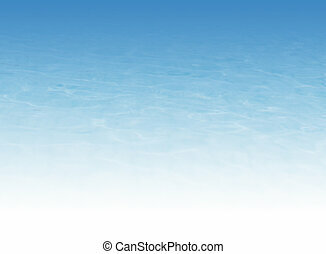 Beach illustration with blue sky and crystal clear water. 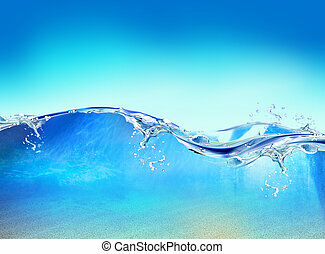 Illustration of clean water with crystal clear water texture and waves. 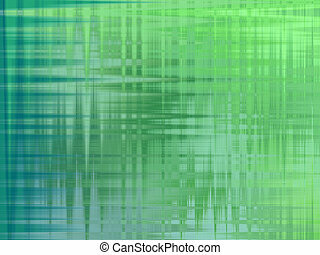 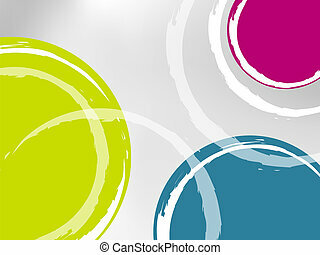 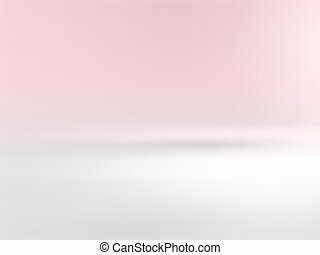 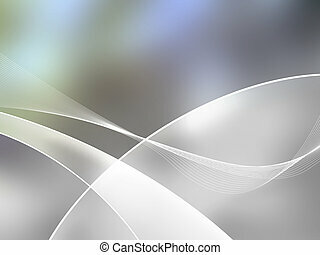 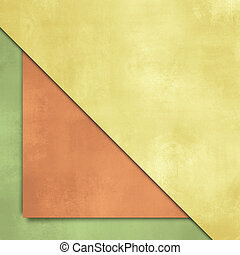 Abstract background suitable for spring themes and water themes. 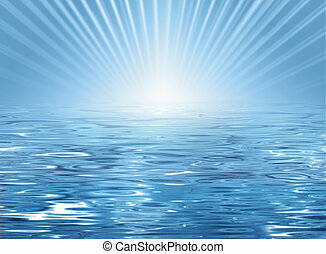 Abstract illustration - blue water texture and horizon with sun and rays. 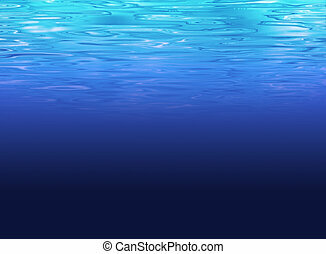 Underwater illustration of deep sea with light clear water. 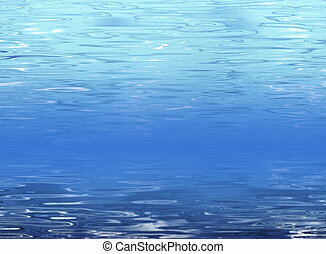 Underwater background illustration with crystal clear water. 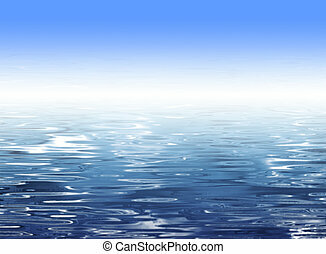 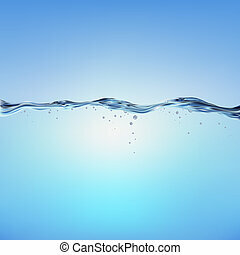 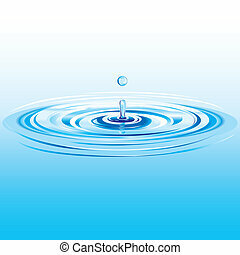 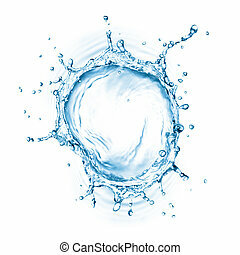 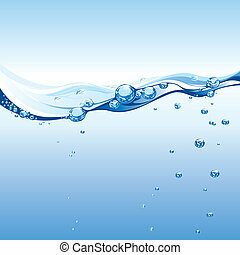 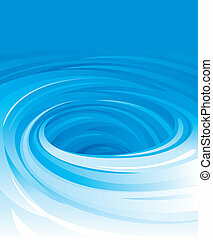 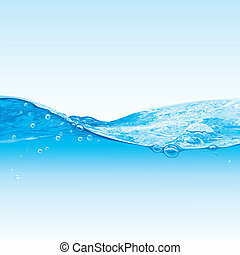 Water background illustration with light blue water texture and white space.